Think no one’s lending to Long Island businesses? Think again. 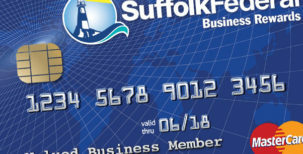 Suffolk Federal offers lending opportunities to businesses like yours, from a business credit card, SBA loans, commercial mortgages—and more—to help your business grow. 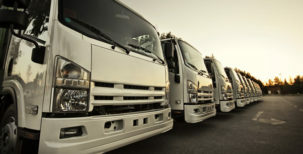 Find the financing that fits your business. with advanced EMV chip technology offers easy account access and improved cash flow. can help take your business to the next level, whether you’re looking to buy a building, equipment or fill cash flow gaps. Lending solutions to help your business succeed? We see it too. To find the lending solution that’s right for your business, contact our experienced and knowledgeable business team or visit your local Suffolk County branch.